Near fine paperback copy. Particularly and surprisingly well-preserved; tight, bright, clean and especially sharp-cornered. ; 320 pages; Description: 320 p. : ill. ; 22 cm. Filmography: p. 299-306. Includes bibliographical references and index. 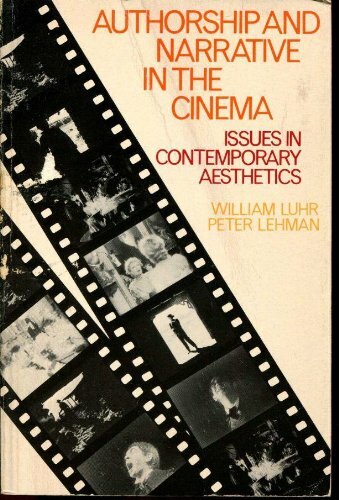 Subjects: Motion pictures --Aesthetics. Motion pictures --United States.